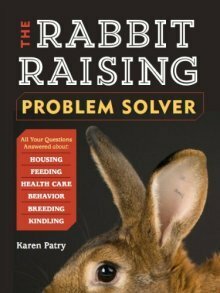 Rabbits for Sale in WI -- Wisconsin: Find the rabbits you want to raise in your local Wisconsin neighborhood. Mini Rex rabbits for show, breeding and pets. Varieties are himalayan, tortoise, brokens, black, and more. Show and pet Mini Rex rabbits in these colors, depending upon availability: Black otter, blue otter, blue, black, tortoise, tri-color, broken, white, and harlequin. 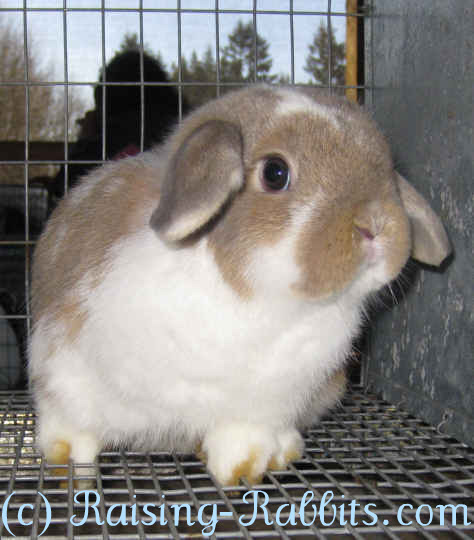 Show quality Mini Rex rabbits in sable point, himalayan, tortoise, broken and otter. Also raising and offering Polish and Lionheads. Holland Lops, Netherland Dwarfs. Some pedigreed, some pet quality.